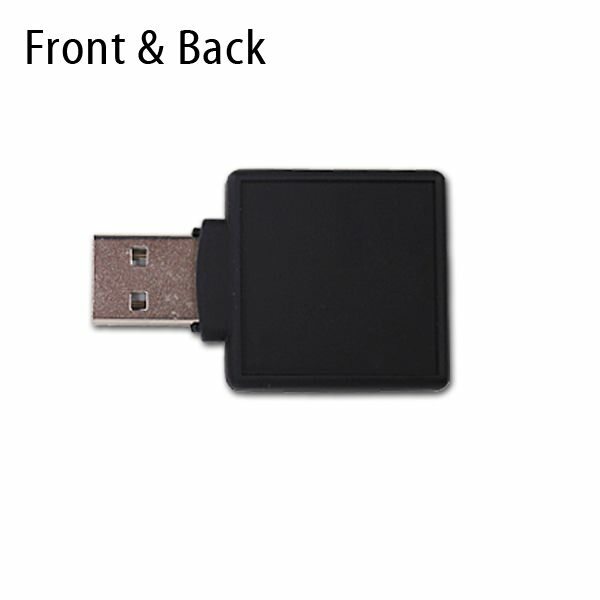 Set your brand apart from the rest with the Domed Square promotional USB drive. Sporting a shiny epoxy dome surface which makes your logo gleam, this flash drive is perfect for promo handouts. Complete with a protective connector cap and key loop for easy transport! With its large, glossy imprint area, the Domed Square is an attractive giveaway option. 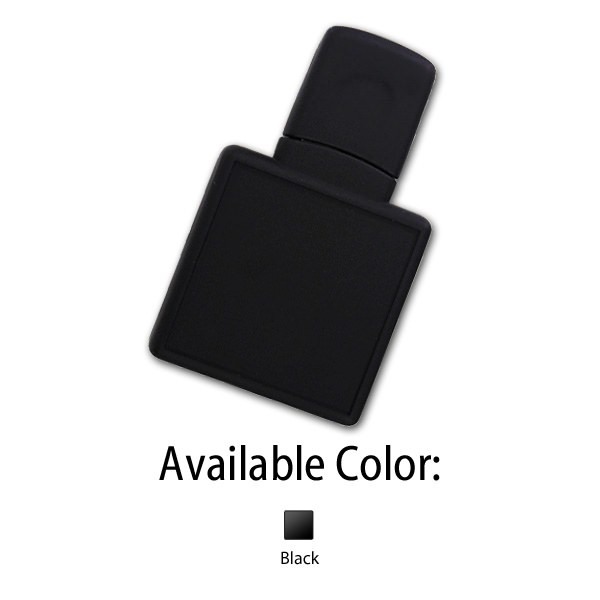 Made of sturdy ABS plastic, capped connector, enticing key loop attachment, limited lifetime warranty, Hi-Speed USB 2.0, and top quality data storage, this branded flash drive can handle anything. Enjoy our 4-color epoxy dome printing, Xpress turn time, and ground shipping to the continental US.